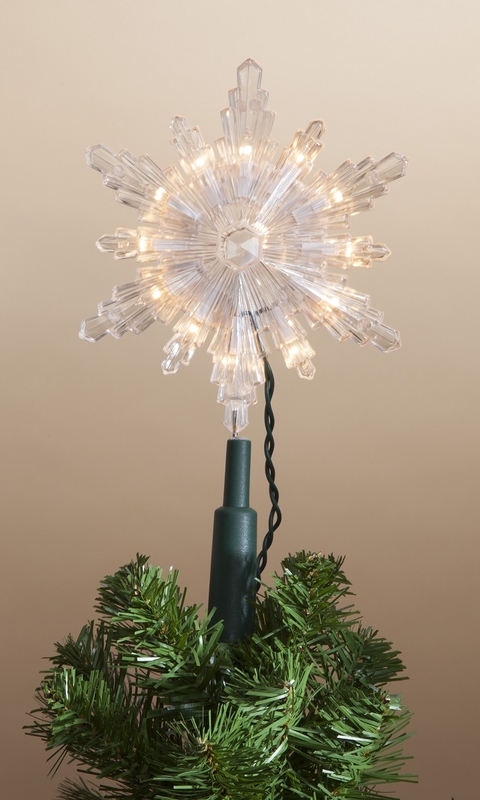 Tree topper features 10 clear bulbs for a beautiful, classic display. Green lead wire. Tree topper post included for easy installation on your tree.